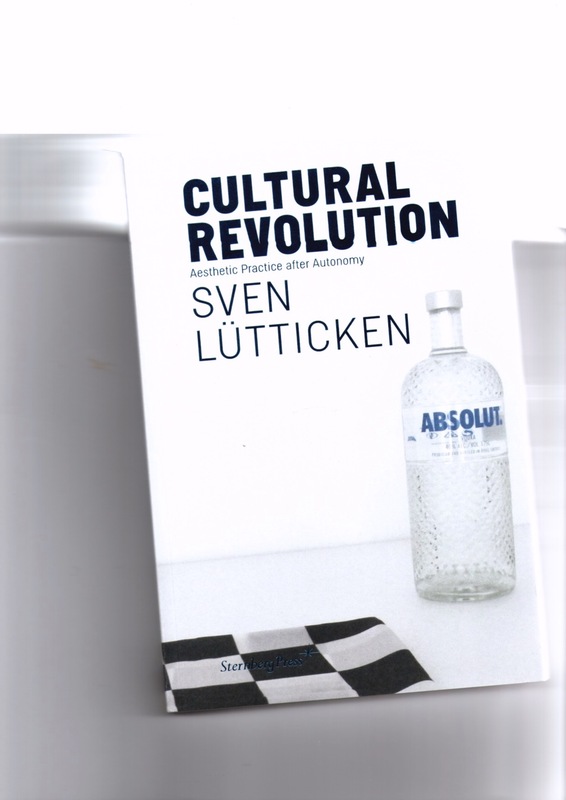 In this collection of essays, art historian and critic Sven Lütticken focuses on aesthetic practice in a rapidly expanding cultural sphere. He analyzes its transformation by the capitalist cultural revolution, whose reshaping of art’s autonomy has wrought a field of afters and posts. In a present moment teeming with erosions—where even history and the human are called into question—Cultural Revolution. Aesthetic Practice after Autonomy reconsiders these changing values, for relegating such notions safely to the past betrays their possibilities for potential today.